Recommended full-stack SW development firm. 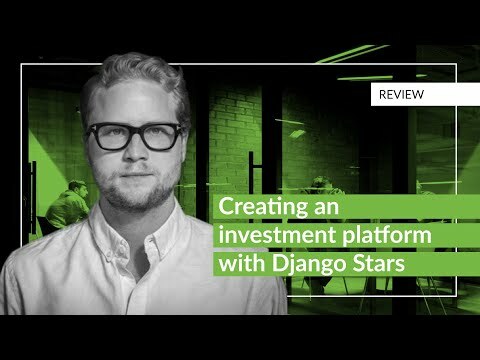 As the founder and CEO of Diviac, I've been working with Djangostars for over 4 years now. They have always been very responsive and flexible when necessary. 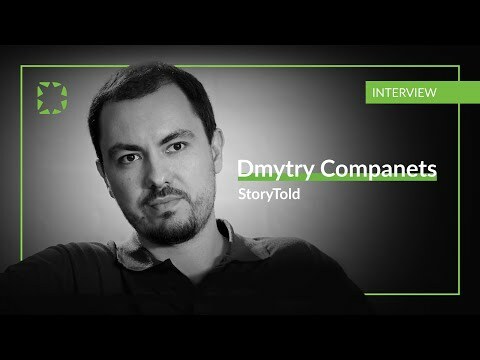 The company is a nice size, not too big to be impersonal, not too small that there's no institutional knowledge. I can highly recommend them. Our technical stack: Python, Django, React, Redux, React Native, iOS, Android, Angular, PostgreSQL, MongoDB, Django REST Framework, Elastic Search, Asyncio, Docker, AWS, etc. Key industries: Finance & Banking, Travel & Booking, Taxi & Transportation, Healthcare, Real Estate. Since 2008, Django Stars has been a technical partner for software development and digital transformation. Whether you are a startup with fresh ideas, or a well-established business eager to transform, we’re ready to offer you solutions that can take you to the next level. Over more than 10 years of work, we’ve seen our clients grow from small startups to scalable enterprise companies – and celebrated every launch and success with them. And we’re eager to continue doing the same with you. We’re a technical partner that dives into your business. Our clients emphasize our ability to really understand the business and its long-term goals. Ownership and full transparency is what we stand for. We take full responsibility for the development process while giving you access to every member of the team and every piece of process. 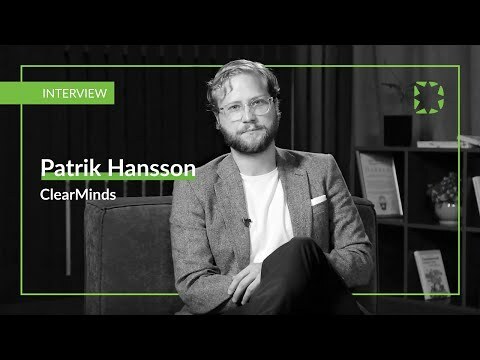 We build products people want to use. Great ideas require even greater solutions; that’s why complex projects drive us to provide even better user experiences.